On the last Sunday of every month, we host a free market day that features many local businesses and is always a fun day! 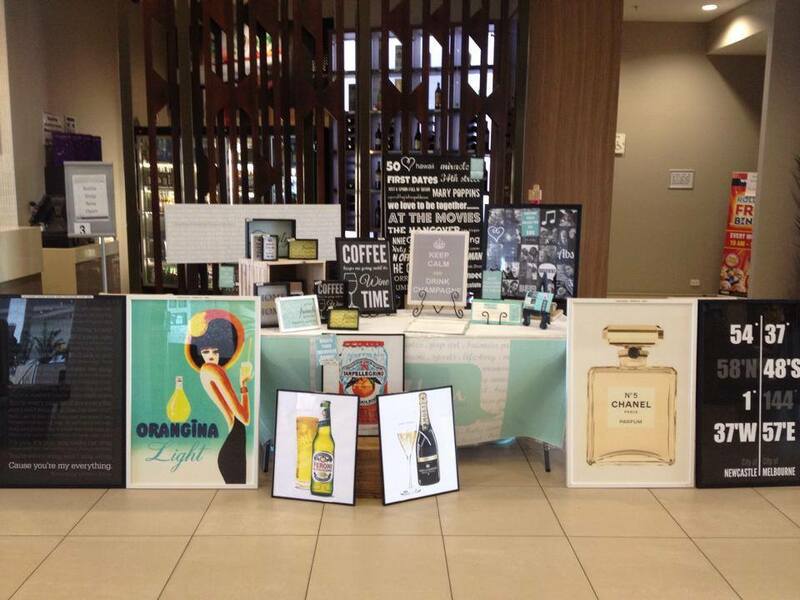 Next up in our series of market stall profiles is Aqua7teen. This creative company designs personalised canvases for your home. Sometimes it can be difficult to find something different from stores that sell mass produced designs, so Aqua7teen was inspired to print canvases based on each client’s desires. “Every canvas can tell your story, remind you of special times and places you’ve been, moments shared with friends and family,” the designer says. Some ideas Aqua7teen suggests are travel inspired, favourite quotes, nursery rhymes for your baby, or favourite photos. 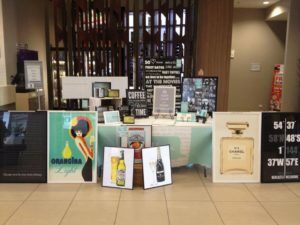 You can also have custom designed invitations, name tags, and other party items created specifically for your unique event. Find out more about Aqua7teen here. For details on our next Market Day visit our What’s On page.